#SaveSCMidwives is a Midwife and Consumer-Based Partnership Project to Protect the Birth Rights of Women to Choose Where and With Whom They Have Their Babies. The Issues - 1/11/16 The State of South Carolina is proposing to include extremely restrictive language into the current midwifery regulations which will make it very difficult for most midwives in South Carolina to practice. There is no scientific evidence to support these restrictions. They claim the new proposed new language is for safety purposes by requiring midwives to collaborate with OB/Gyns with admitting privileges but there is no provision that would require OB/Gyns in SC to collaborate with midwives or their clients which leaves the midwives and their clients in an impossible position. This is an absolute bottle neck to care and will restrict women's access to midwifery care, as it currently reads. In current practice, midwives are required to consult with a physician for each woman we accept into care. 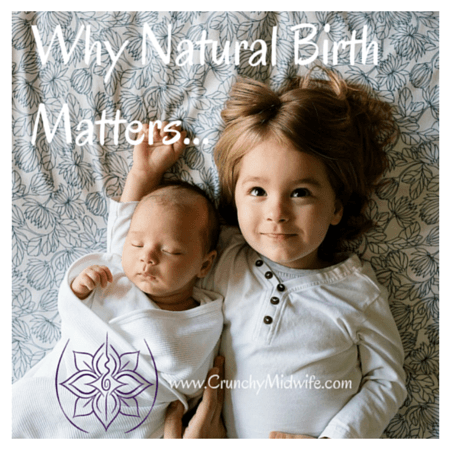 Sometimes we consult with an OB but oftentimes, we collaborate with Family Physicians who are typically much more comfortable with physiologically normal birth, as they are not high risk doctors and are not surgeons. There is no evidence to support sending a low risk woman to a high risk physician. ​There are so many things wrong with the current regulation proposal. The consulting physician mandate is just one concern. Many of the proposed regulation changes will make out of hospital birth unsafe by interfering in a woman's individualized care given to the woman by her midwife and by her consulting physician. 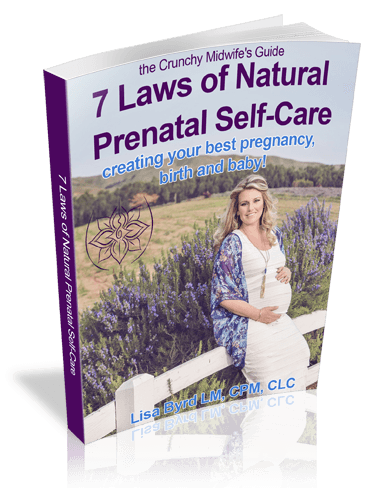 For example, the proposal dictates which medications can be used in emergency situations and when, instead of leaving that prescriptive authority in the hands of the woman's prescribing physician to be carried out by the midwife. A regulatory agency should not dictate when a woman can receive life saving, properly prescribed medications. The #SaveSCMidwives Project is a cooperative effort between consumers of midwifery care, SC midwives and the doctors that support us. 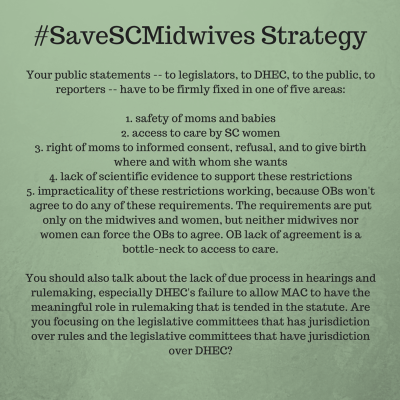 Women, families, SC midwives and supporting physicians will need to stand up and make our voices heart if we are going to stop this bad proposal by DHEC, the State of South Carolina's regulatory agency. Connect with other like-minded consumers on our Facebook Page, SC NACPM Consumers Unite! Find us also on Twitter and Instagram! 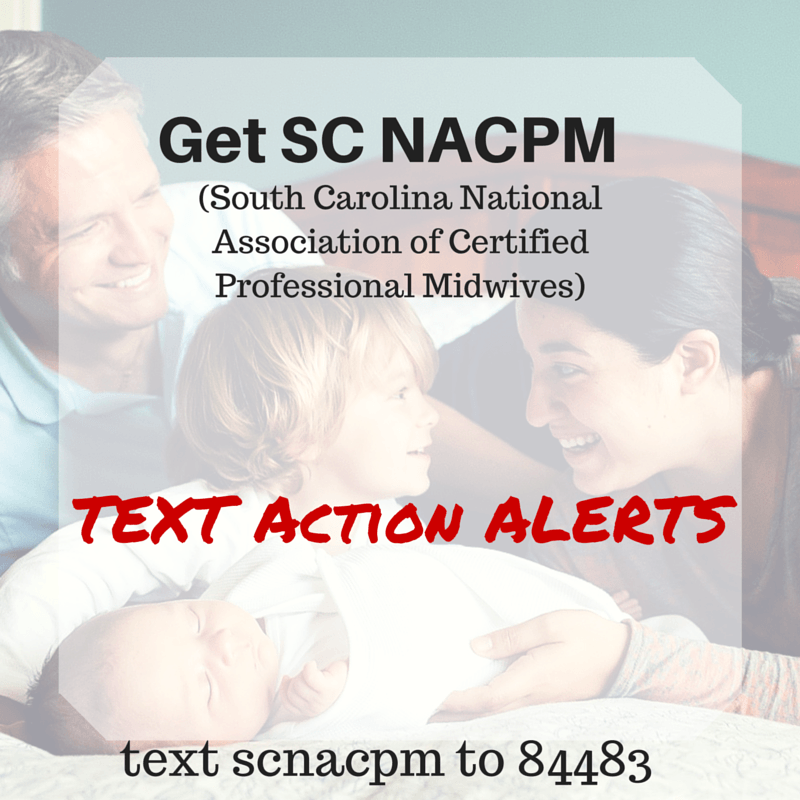 Get Legislative Updates on the #SaveSCMidwives Project by going to the South Carolina National Association of Certified Professional Midwives (SC NACPM) website or getting text alerts as important action items come up. Text scnacpm to the number 84483 to be added.